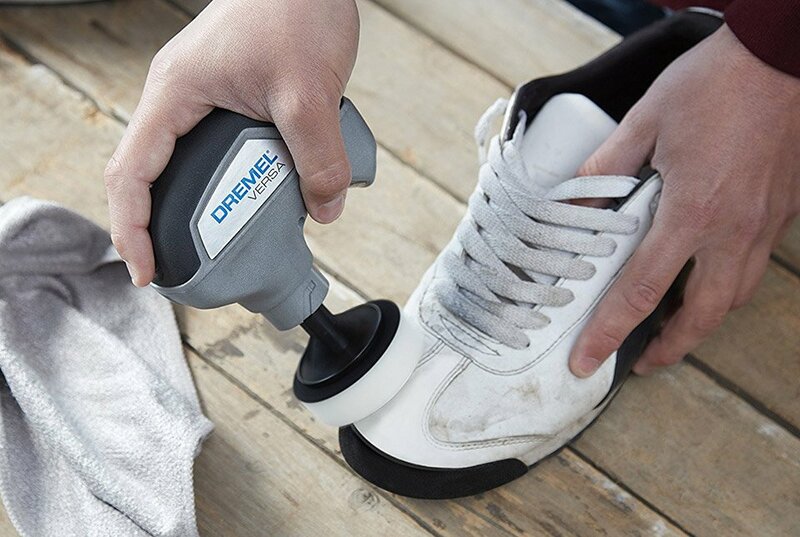 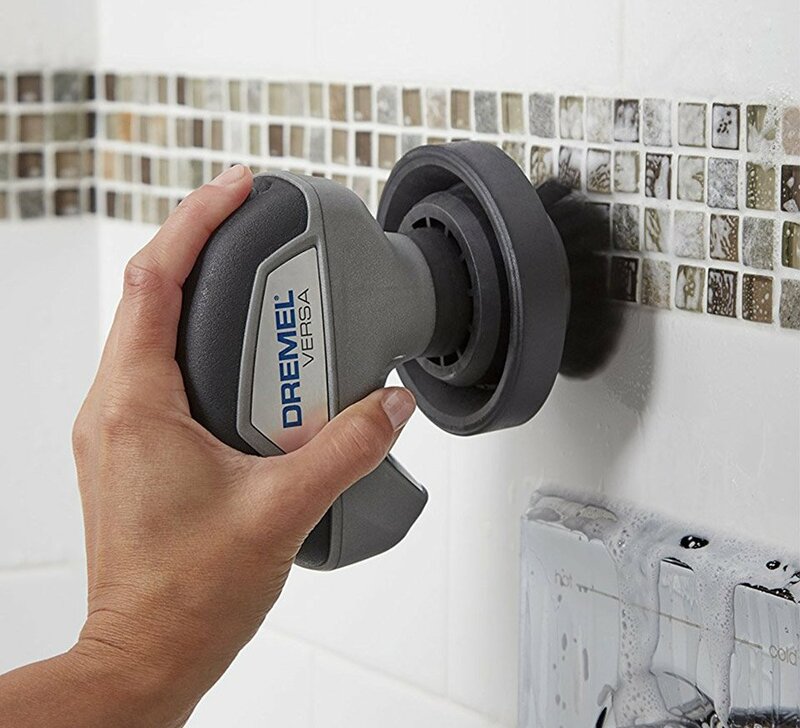 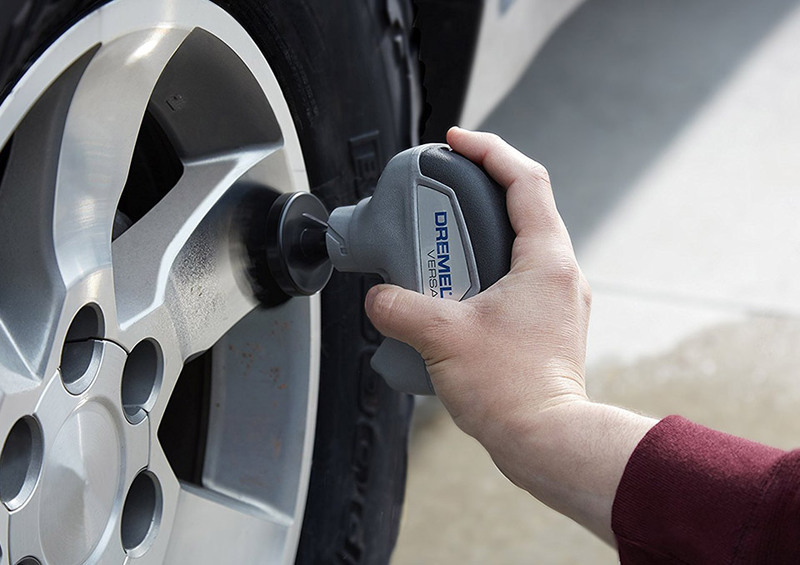 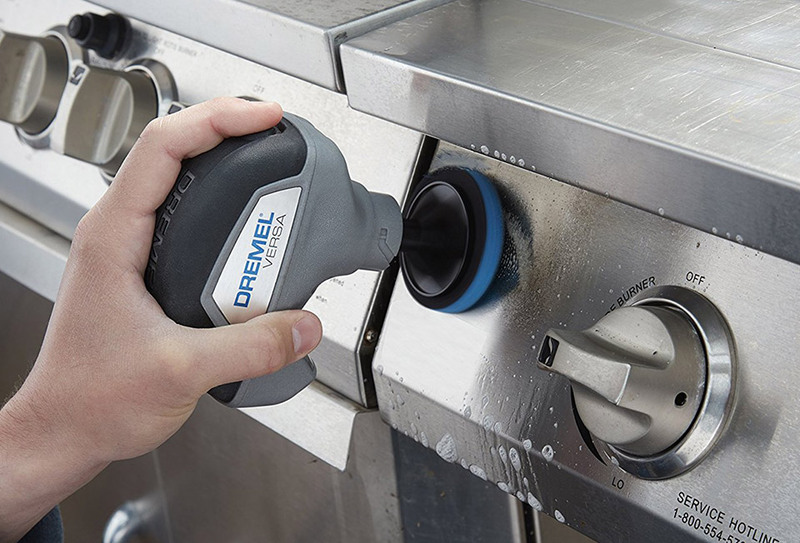 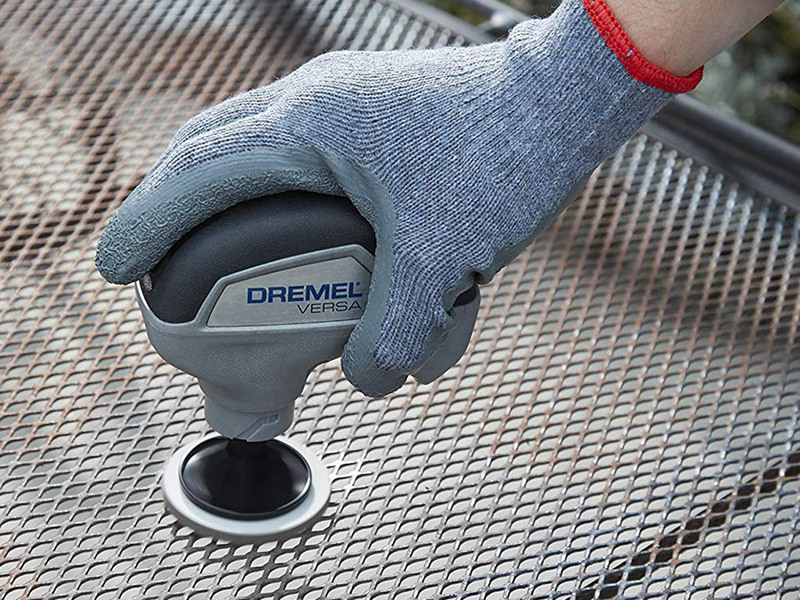 Rotary tool maker Dremel now has a motorized cleaning machine in its collection. 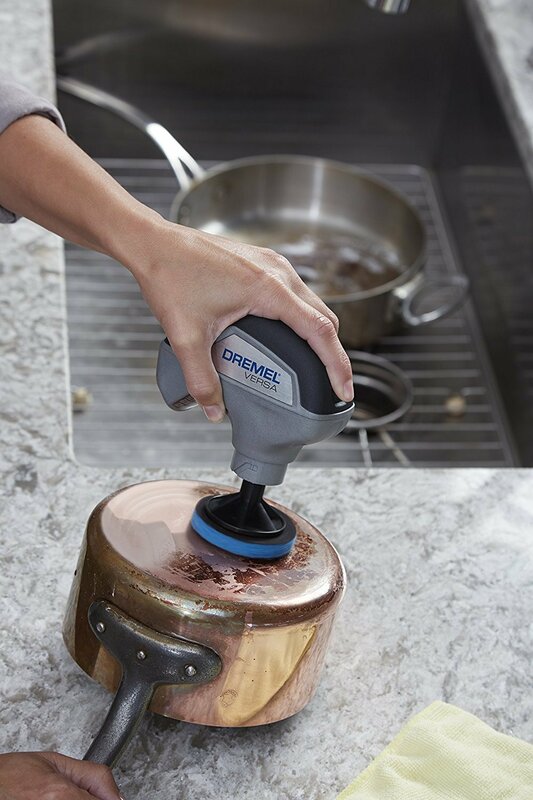 The rechargeable Versa can clean the toughest jobs by spinning at up to 2200 rpm. 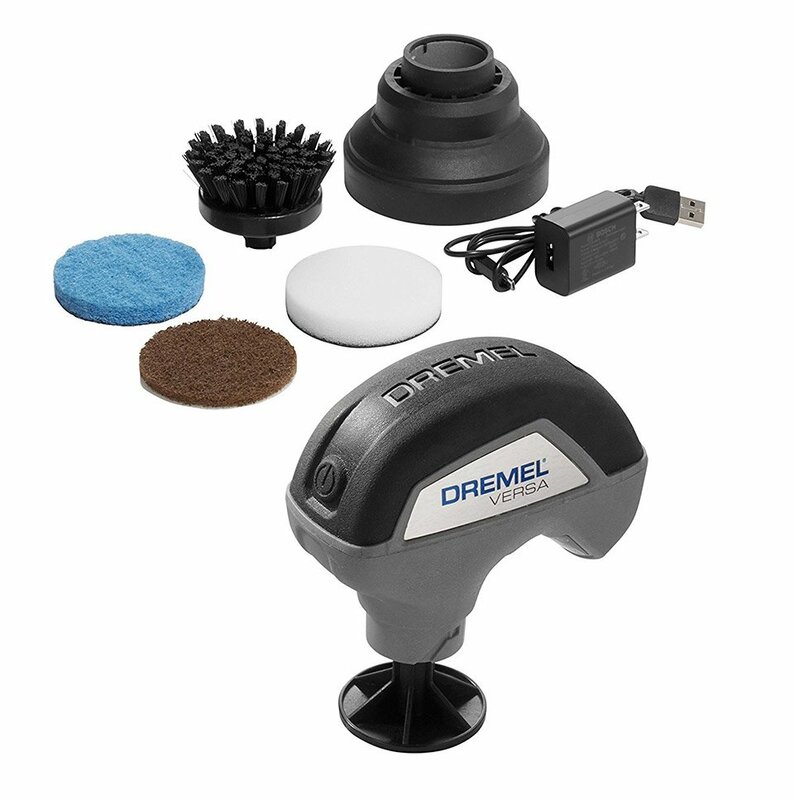 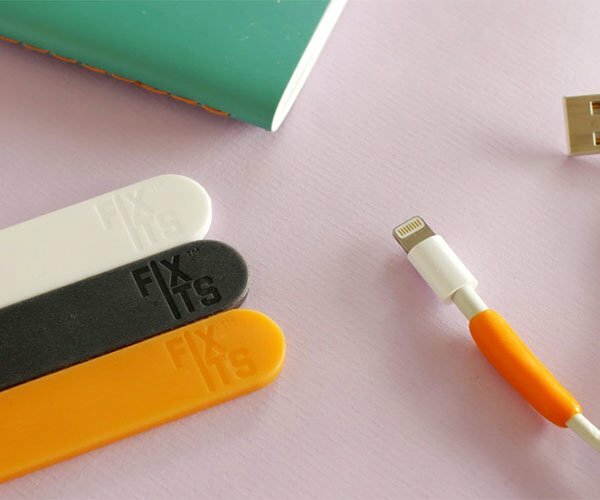 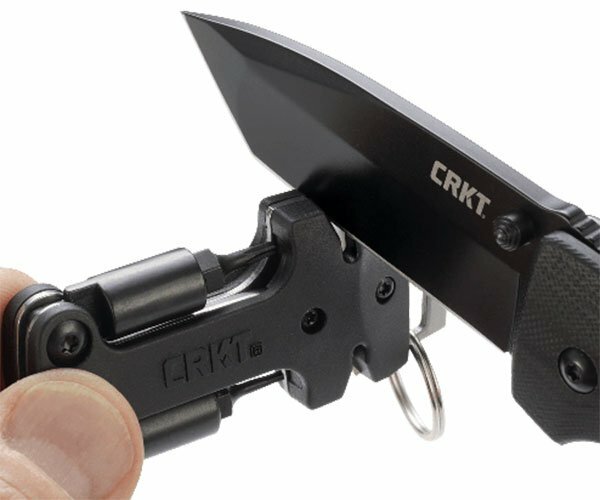 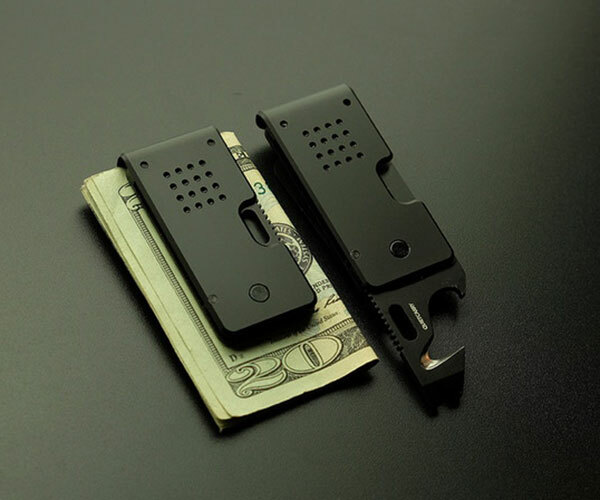 Comes with pads for scrubbing, removing scuffs, non-scratch surfaces, and heavy duty jobs.